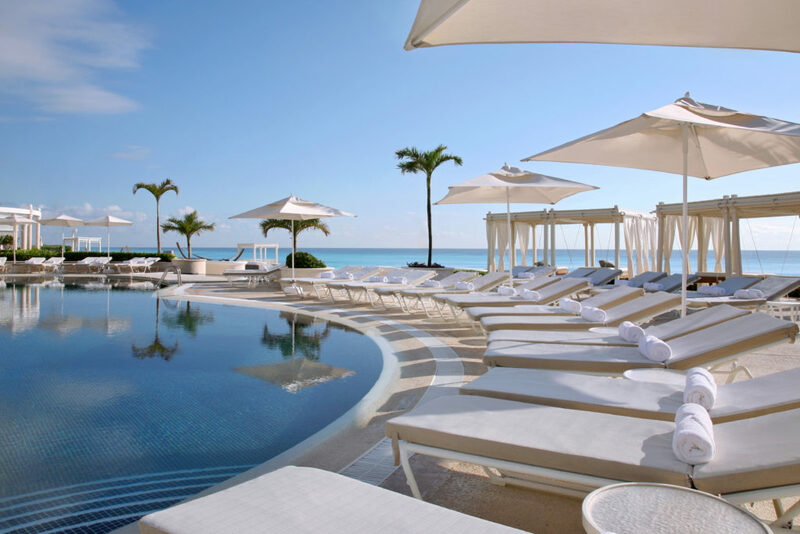 Work with a professional coordinator to plan your dream nuptials at Secrets the Vine Cancun. 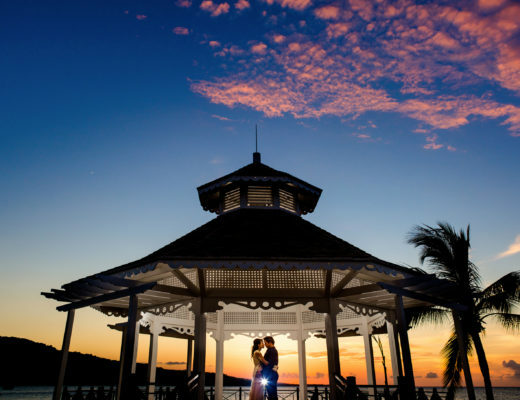 Wed in an elegant ballroom, an intimate gazebo, or on the beach. No matter the setting, you’ll appreciate the pampering and attention to detail. Take the leading role in your own fairytale at Le Blanc Spa Resort, where you’ll be the belle of the ball. 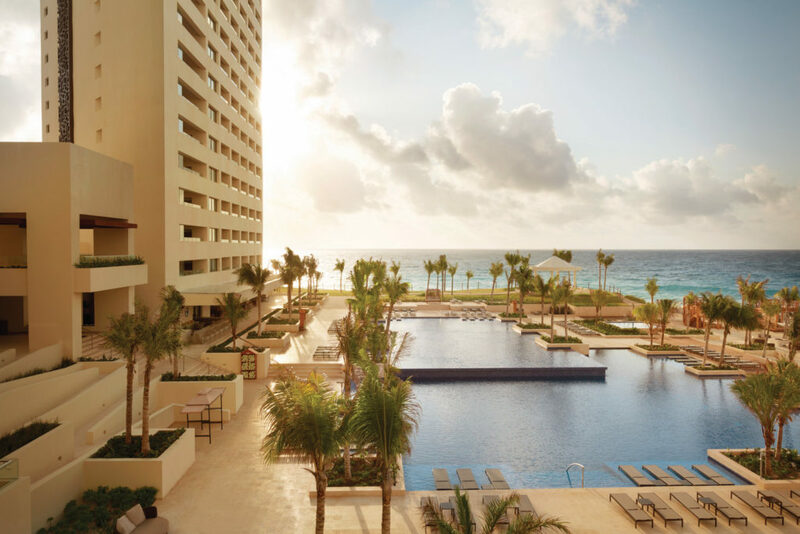 With nearly one staff member for every guest, personalized attention is a clear priority at this gorgeous Cancun resort. Preview packages allow you to get a better sense for your big day well before your wedding arrives. 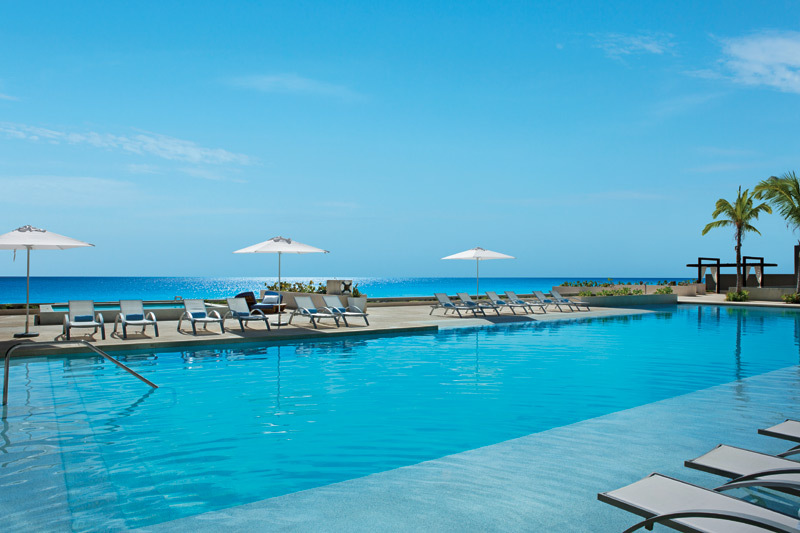 Set on a pristine peninsula, Excellence Playa Mujeres delivers unmatched glamour to your wedding day. 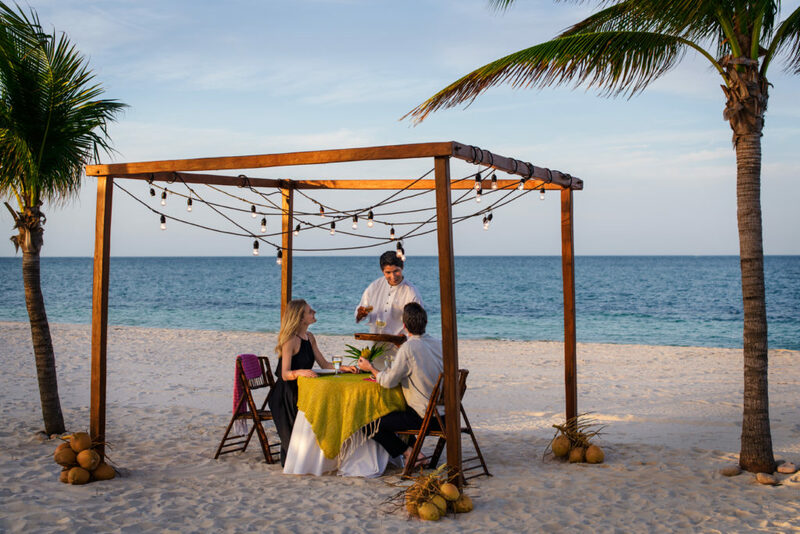 Whether you desire an intimate ceremony or a grand occasion, the resort’s wedding professionals will make every effort to deliver the nuptials of your dreams. Take advantage of specialized bridal spa treatments so you look and feel your best on your wedding day. 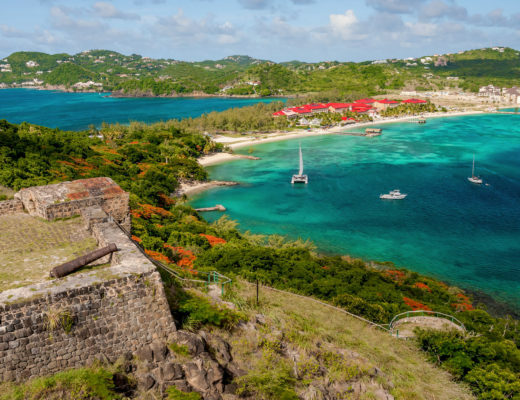 Fall in love all over again at this trendy resort. 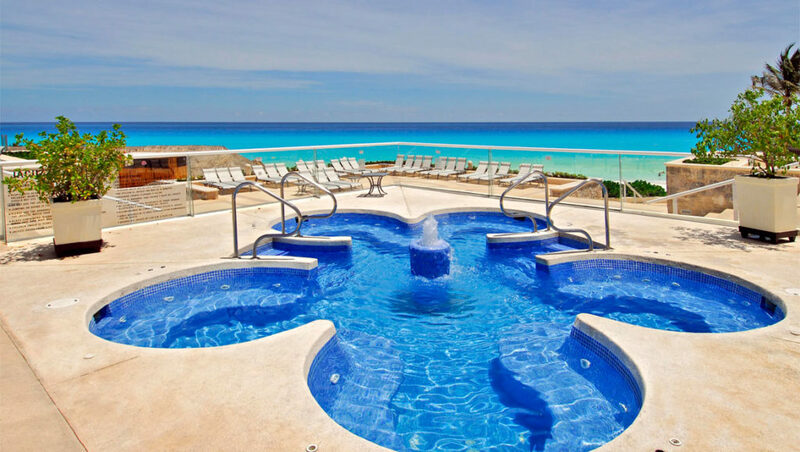 At Sandos Cancun Lifestyle Resort, you’ll find it impossible to resist the vibrant atmosphere. Say ‘I do’ from a stunning Martinière rooftop terrace or a luxurious penthouse. 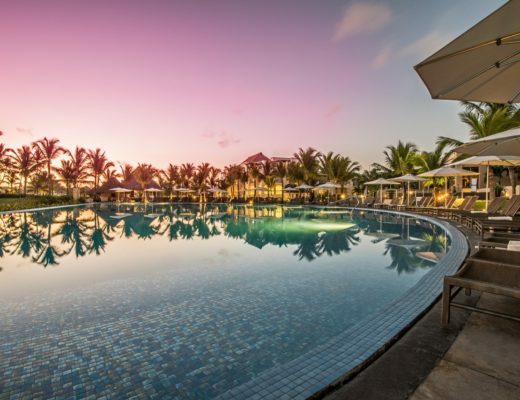 Enjoy gourmet cuisine and access to a vast range of all-inclusive amenities. A breathtaking ceremony awaits at Hyatt Zilara Cancun. Choose from a broad spectrum of ceremony and reception venues, including several ballrooms, a glass-walled terrace, and an oceanfront chapel. 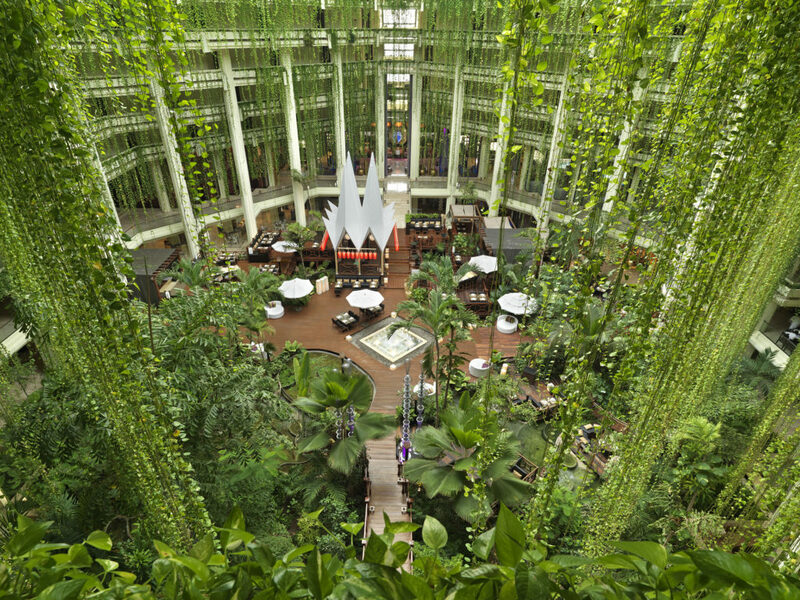 Surrounded by elegant decor and friendly faces, you’ll embrace the romantic atmosphere. Personalized packages allow full control over every detail — you can even create a signature drink. A unique combination of relaxation and excitement will infuse every moment of your destination wedding at Paradisus Cancun. The fun begins with a welcome party featuring a bar and buffet, followed by spa treatments for the bridal party. Choose from several compelling decor themes for your ceremony. 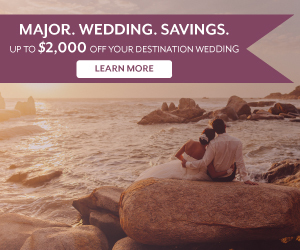 After you say your vows, enjoy a private reception with a gourmet three-course dinner. Amp up the passion with a couples massage and an intimate dinner under the stars. Choose from five wedding venues to craft the perfect ceremony and reception. Wed barefoot on the beach, in a lush garden, in a glamorous ballroom, or in a Catholic chapel. Only one wedding takes place at a time at Omni Cancun Hotel & Villas, so you can feel confident that you’ll receive the staff’s full attention. 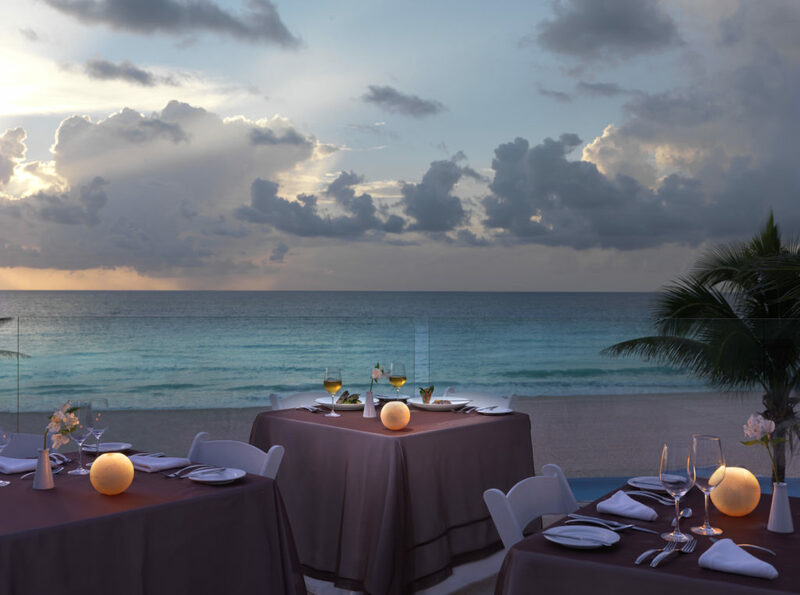 The natural beauty and friendly atmosphere of Cancun makes it an ideal wedding destination. You will never regret spending the best day of your life in the most gorgeous setting imaginable.